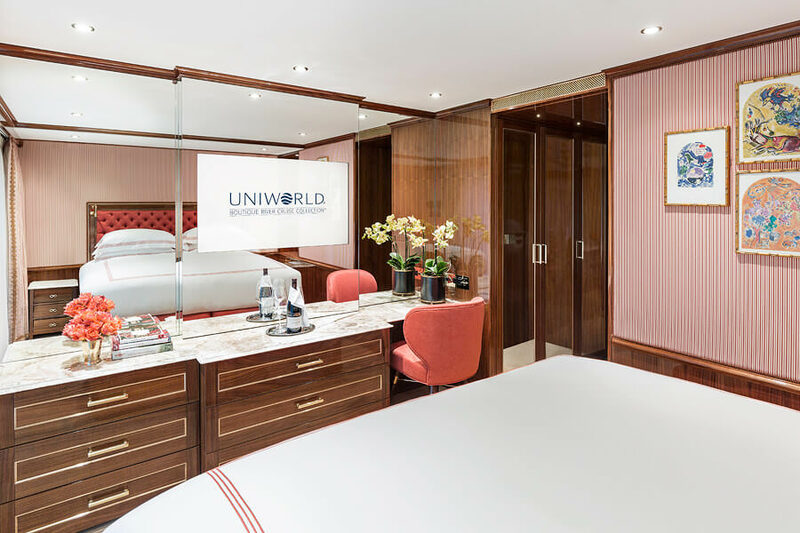 West University Travel has partnered with Uniworld Boutique Cruise Collection to offer exclusive benefits on this sailing. 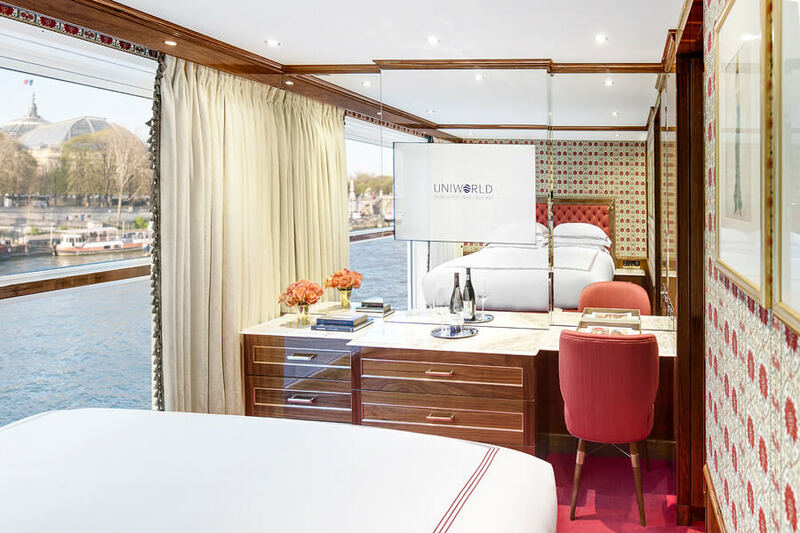 Live like a Parisian on this roundtrip journey from Paris, while savoring the charming countryside of Normandy in between. To reserve your space as part of the group, please fill out the contact form below. You will then be contacted by a West University Travel Advisor to obtain payment information and confirm your booking. Welcome to Paris! Arrive at Paris Charles de Gaulle Airport and transfer to the ship. 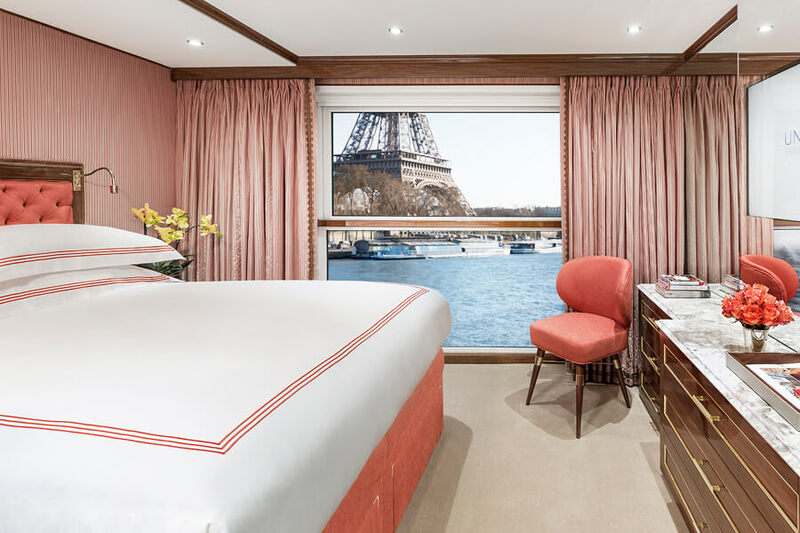 Disembark the ship, and transfer to Paris Charles de Gaulle Airport for your flight home. Not ready to leave yet? Ask our advisors for help extending your time in Paris or another European city! 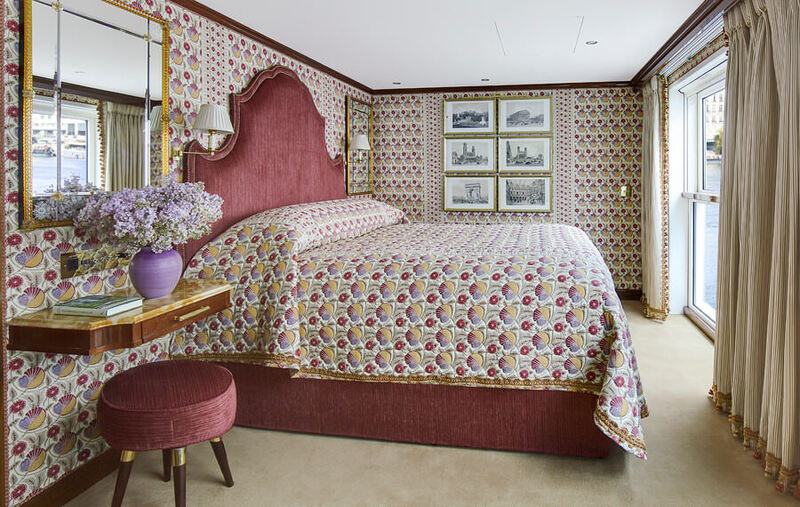 Pricing above is based on double occupancy in a stateroom*. 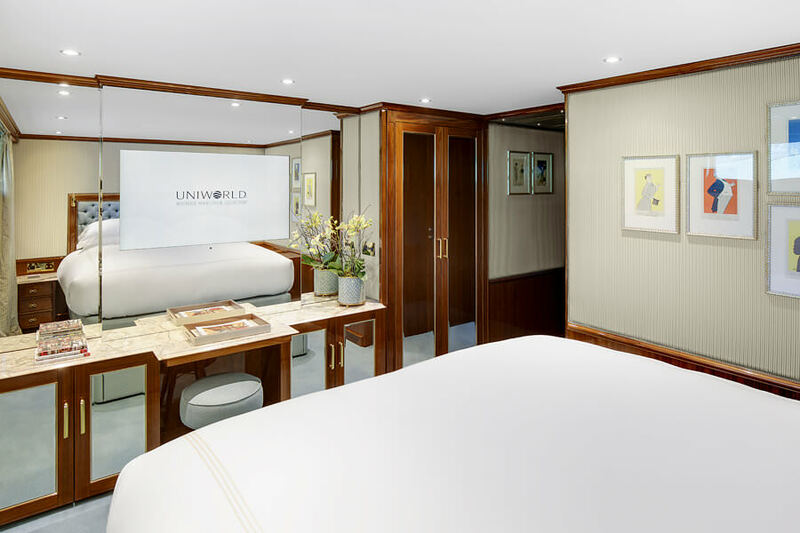 Note that all pricing does not include $140 per person port taxes & fees. 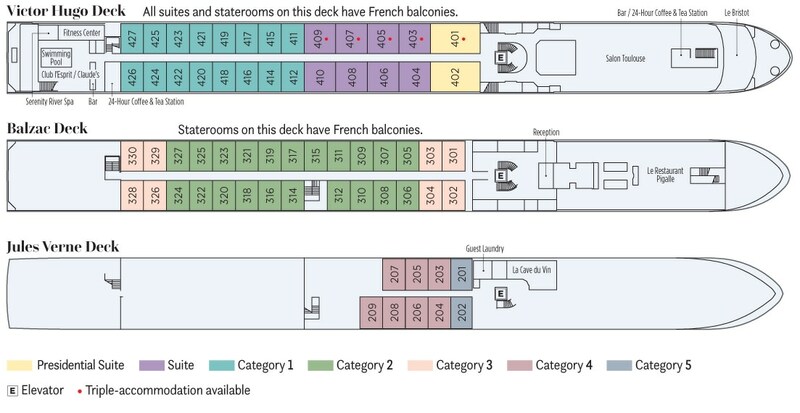 2What is included on the cruise? 4Why do I need to fill out this contact form? Filling out this contact form ensures that we have all of the correct information when making your reservation; it is easier for us to confirm that we have the correct birth dates and name spellings via this form than over the phone. 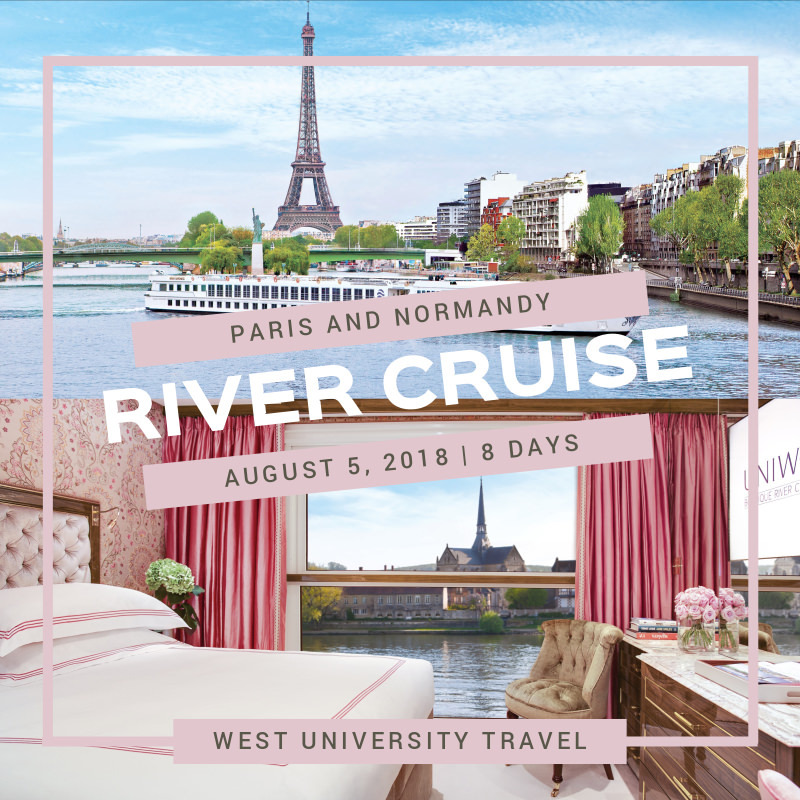 However, if you experience problems filling out the form below or are uncomfortable with sending this information electronically, you may contact West University Travel directly via our office phone. 5What is travel insurance and why should I purchase it? We encourage you to purchase travel insurance to protect the investment made on this trip. If something goes wrong—if your trip is interrupted or if you have to cancel due to illness, injury, or other covered reasons—you can recover some or all of your costs. Additionally, trip insurance provides medical benefits and coverage when traveling internationally that your own medical insurance may not cover. If you would like more information on travel insurance coverage and cost, please indicate so on the contact form below or when you call the office. Insurance must be purchased within 14 calendar days of making your booking to receive coverage for pre-existing conditions. A passport is required for travel to France. You are responsible for ensuring that your passport is valid and will not expire within 6 months of returning. 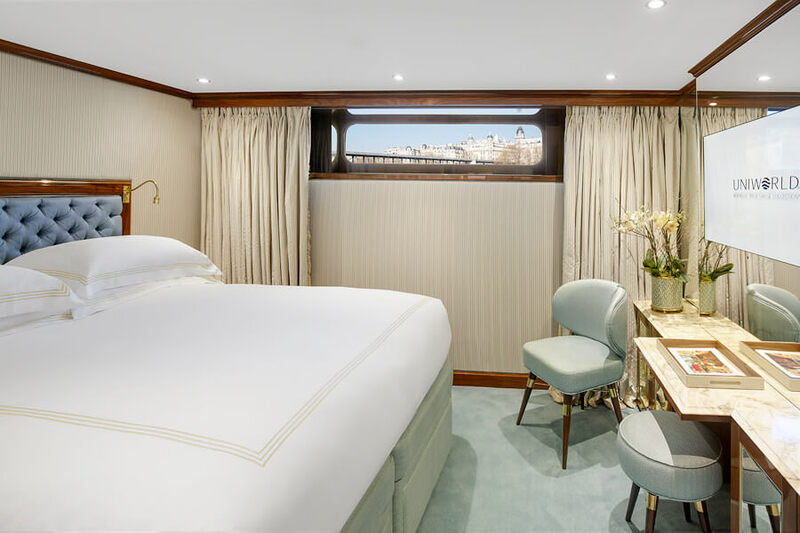 What type of stateroom category would you prefer? Would you like us to help book your flights? If yes, what is your preferred class of service (economy, premium economy, business)? Would you like information on purchasing travel insurance for this trip? Would you like help making any additional travel arrangements for before or after the tour?